NAILS ARE A WAY TO SPEAK YOUR STYLE WITHOUT HAVING TO SAY A WORD. Hello, I’m Lisa, owner of Panche Nails and Beauty, a fully qualified and insured nail technician. I pride myself on giving a warm, friendly welcome at my home based studio and excellent customer service. I only use premium products including THE GEL BOTTLE polishes and BUILD IN A BOTTLE nail stystem. 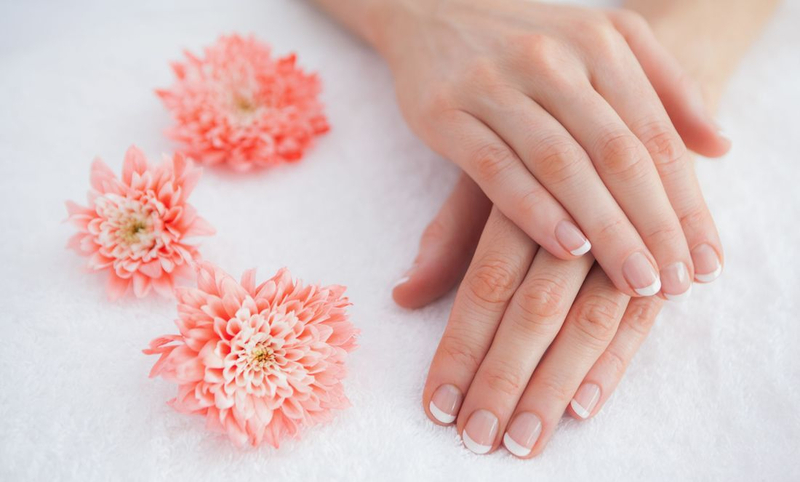 If you would like to start the journey to beautiful heathy nails then book an appointment at Panache Nails and Beauty. I look forward to meeting you. (C) 2018 Panache Nails and Beauty.